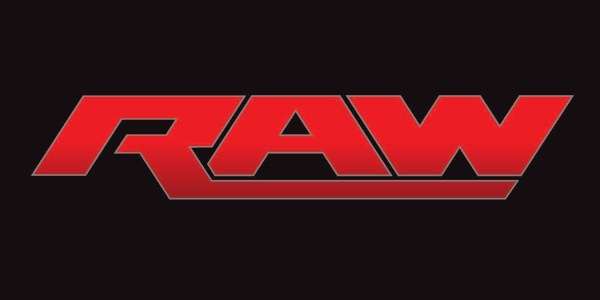 We are just weeks away from Survivor Series and the WWE set its sights on the pay-per-view this week on RAW. With four matches in the WWE World Heavyweight championship tournament and the return of two legendary forces, Survivor Series is quickly taking form. With that in mind, let’s take a look at some of the best performances on RAW this week. 5. Kevin Owens: The current WWE Intercontinental champion advanced in the WWE World Heavyweight championship tournament with an easy win over Titus O’Neil. But before he made quick work of the Primetime Player, Owens cut a Primetime Promo, proclaiming his greatness and how great of a WWE champion he would make. 4. Tyler Breeze: Making his in-ring debut on RAW, Breeze showed a lot of the tools that made him one of NXT’s standouts for years. Although he didn’t pick up the win in his WWE World Heavyweight championship tournament match versus Dean Ambrose, Breeze showed flamboyance, aggressiveness and impeccable timing. He also showed that he’s comfortable in front of a microphone in a pre-match interview. 3. Triple H: With Seth Rollins out for six-to-nine months, The Authority is now without its “Future of the WWE.” With that in mind, Triple H tried recruiting Roman Reigns, promising financial security, the WWE championship, and a legacy. “The Game” had one hell of a sales pitch, telling Reigns that the fans’ use of the term “sell out” would just be their way of hating on somebody who accomplished something they could never do. Top-notch work from a top-notch veteran. 2. Cesaro: The “Swiss Superman” had arguably the match of the night versus “Mr. Money in the Bank” Sheamus. With a bevy of Cesaro Section signs in the audience, Cesaro and Sheamus exchanged everything from uppercuts to dropkicks. The bout culminated with Cesaro picking up the victory, with an assist from Manchester United legend Wayne Rooney. As he prepares to face Roman Reigns in the quarterfinals, Cesaro will head into that match with a ton of momentum. 1. Brothers of Destruction (The Undertaker and Kane): Bray Wyatt continued to articulate his dominance over The Brothers of Destruction, claiming that he is in possession of their powers. But Wyatt was in for a surprise, as The Undertaker and Kane returned. With the Manchester crowd in a frenzy, the two surefire Hall of Famer’s decimated Wyatt and his family. With Undertaker’s 25-year anniversary approaching, the Wyatt Family may need 25 new members to combat the legendary kin.